We Met Cassie Beasley! I Know You’re Thinking… Who is That? | What is ML Reading? We Met Cassie Beasley! I Know You’re Thinking… Who is That? I promise within the next year you will have heard of Cassie Beasely. 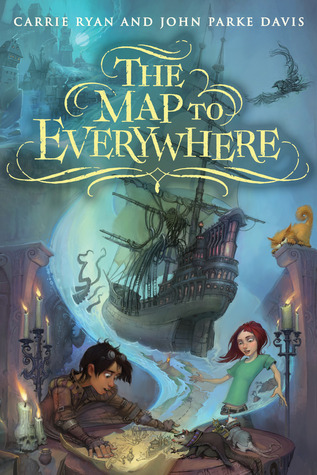 If you read the bestseller list of the New York Times Middle Grade Books, you already have. A fellow Georgian, from Claxton, where the fruitcakes that permeated my childhood Christmas are made, visited Quail Ridge Books last night. Circus Mirandus is her first book ever published. It’s amazing! Especially as a family read-aloud. ML and I hadn’t quite finished the book before meeting her. ML begged to finish it afterwards. So we stayed up until 10 pm. 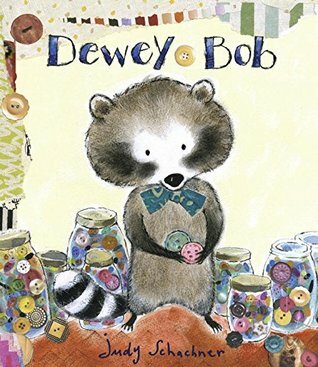 The last few chapters were both heartbreaking and encouraging. Tears and laughter filled my bed as ML and I snuggled. Then, a discussion on what should happen in a sequel. ML had some really good ideas she plans to email the author. 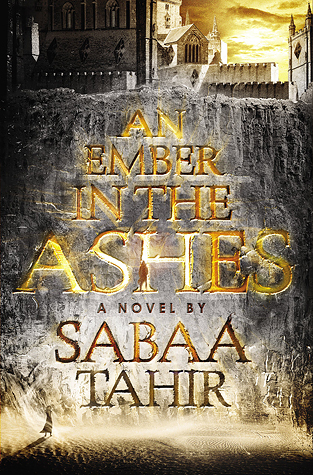 At the event, ML asked the author, “What’s your favorite book?” She responded, “That is an evil question because there are too many.” Instead she shared her favorite books of 2015. I haven’t asked yet; but I’m certain Circus Mirandus will win hands down. 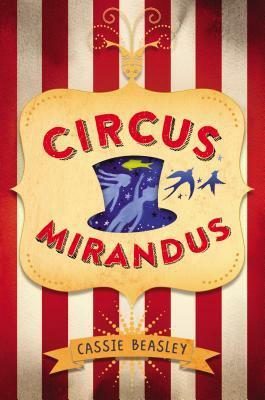 This entry was posted in Middle Grade Fiction, Middle Grades, Uncategorized and tagged Cassie Beasley, Circus Mirandus by mlreads. Bookmark the permalink.